It’s called an iPod not an UsPod. 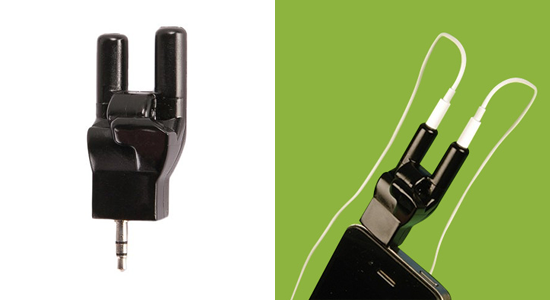 But this handy (no pun intended) rock-hand splitter makes sharing a music player simple. Wearing only one headphone means you miss half the music. Fully enjoy the music from your music player of your choice (you know, because its yours after all) and easily share it with a friend with the ROCKIN' SPLITTER. Failed ideas are plenty. Trashing them will feel a bit more fulfilling with the Work Less Play More Notepad. 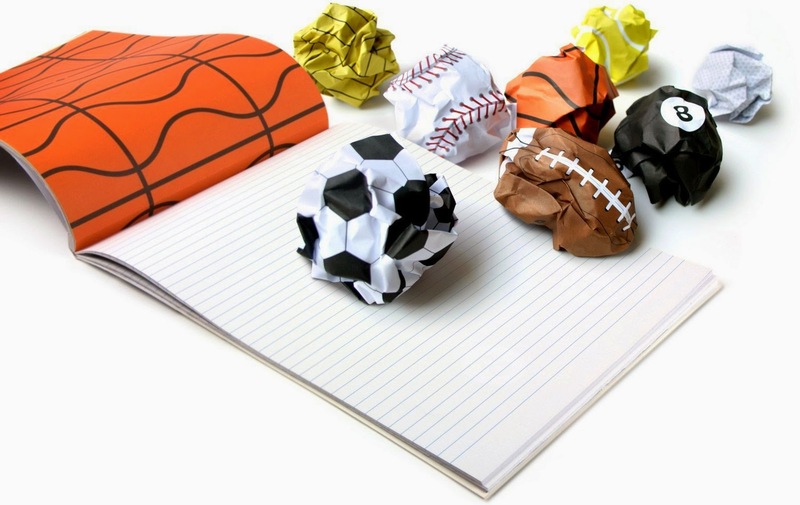 Each backside of a page is printed with a pattern that, when crumpled, renders the paper ball into a crude version of eight different sports balls. Most mummies were wrapped in cloth, but not these mummies – they’re here to get wrapped around by your headphones! No one likes tangled headphones, so why not carry one of these in your dorm so your cheap headphones actually last a little longer than usual! Mummies come in different colors! Ever notice that without your mom, clothes wrinkle up? Yep, they don’t just magically become wrinkle free (unless of course its a “wrinkle free shirt” but work with us here). For years moms have known the wonders of ironing clothes to make them look spiffy. 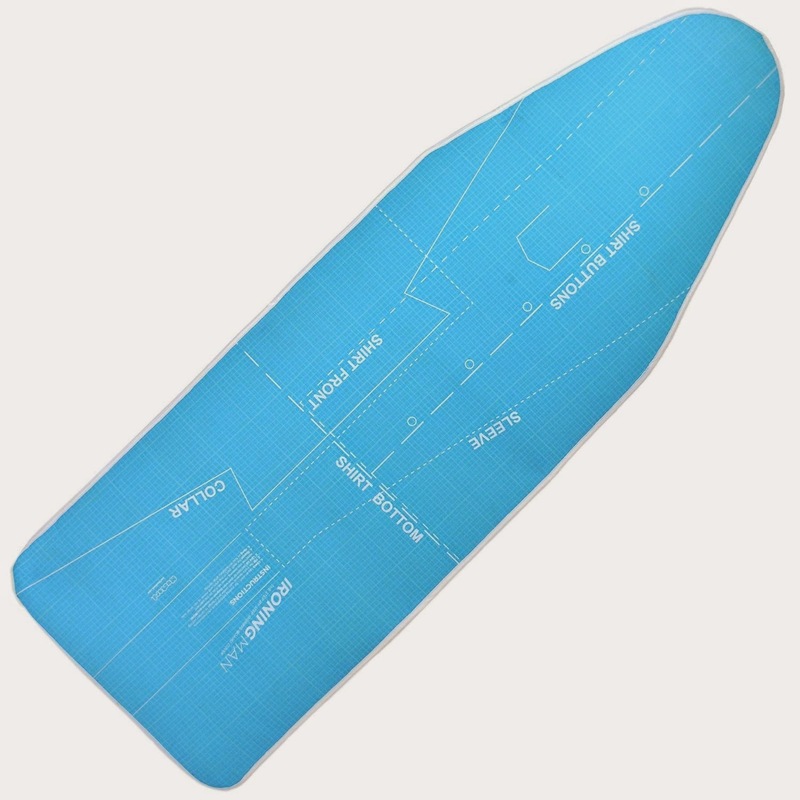 With the Ironing Board Cover, there’s no need to learn anything new. You can claim your own independence as you follow the easy to do, step-by-step instructions on how to iron a shirt. Drink responsibly. But also drink CONVENIENTLY. 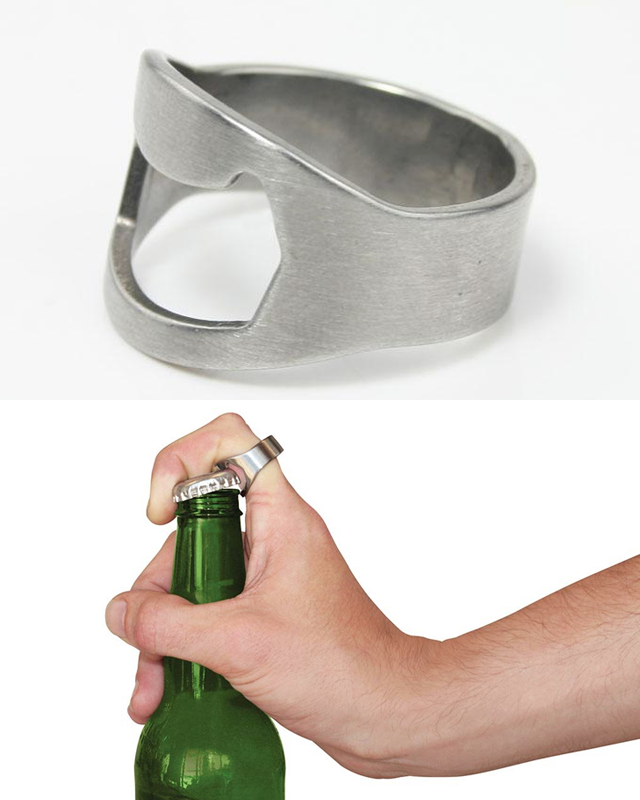 Pop open a cold one with the Ring Bottle Opener – the go to fashion accessory for opening beers. Ha! Bet you didn’t think you’d ever see those words in the same sentence. Have you ever woken up and wondered why you were up? Or what exactly you need to do for the day? Well, now you’ll know! 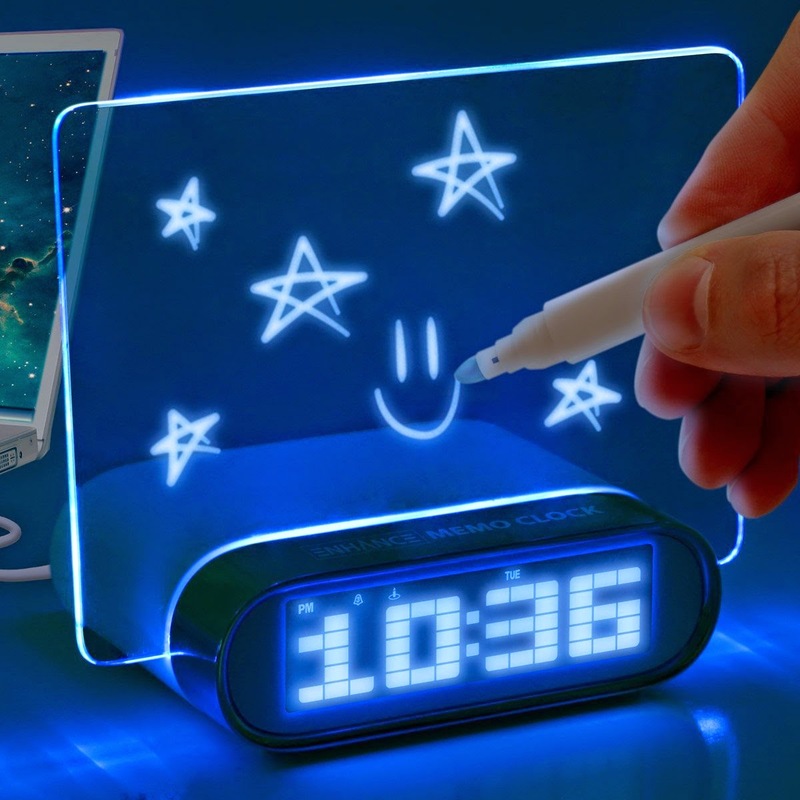 This LED alarm clock comes with a memo board that glows in the dark. Write down something big for the day and give yourself a reason to wake up! And if you don’t have anything to do, then just doodle on it in the dark (because that’s awesome too). An item that eloquently puts into words just how little you care. 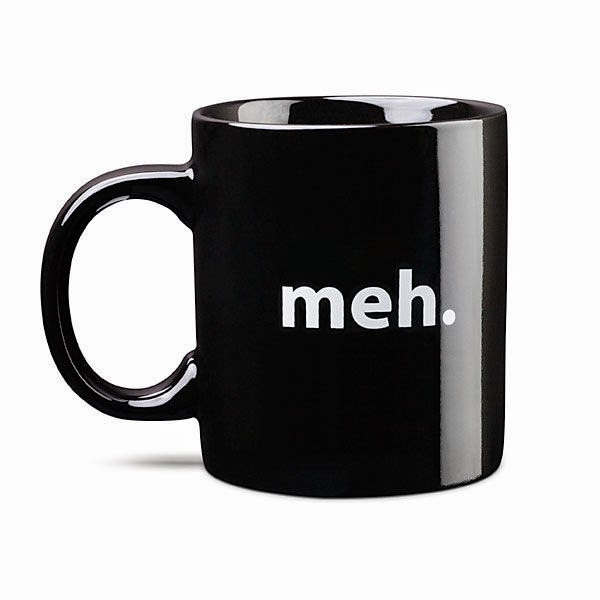 Take your sips of coffee from this mug as you pull an all nighter for a constant reminder that good grades are just of “MEH” importance to you. The HoodiePillow Case, made of the same super soft material as your favorite hoodie, is the item that is missing from your napping routine. Place your pillow inside the HoodiePillow case then simply throw on the hoodie, pull the drawstrings, and shut the world out while you enjoy the bliss that sleeping brings. Shut the world out further my throwing on some headphones. A convenient pocket next to the hood is the perfect size for holding your phone. Slip your headphones through the porthole for a tangle-free music listening session. 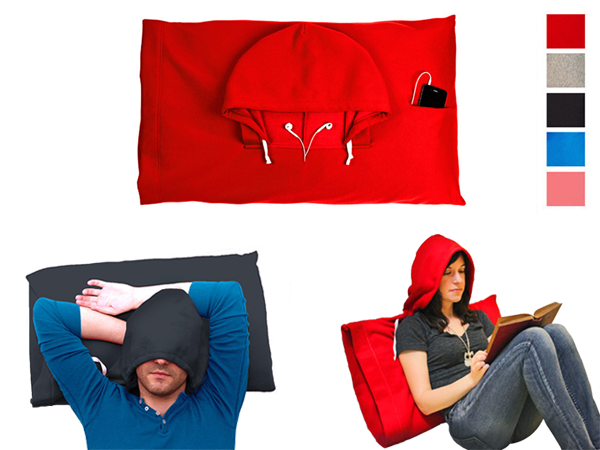 The HoodiePillow comes in different colors! 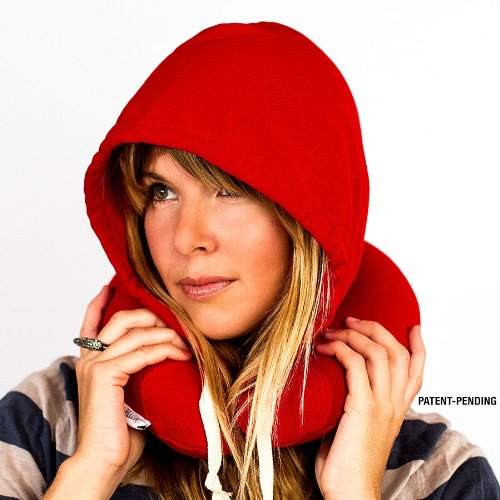 GET YOUR HOODIEPILLOW CASE IN A CHOICE OF BLUE, PINK, RED, OR BLACK! ALSO AVAILABLE IS THE TRAVEL HOODIEPILLOW, a super soft neck pillow with a hoodie to throw on so people don’t bother you while you travel. 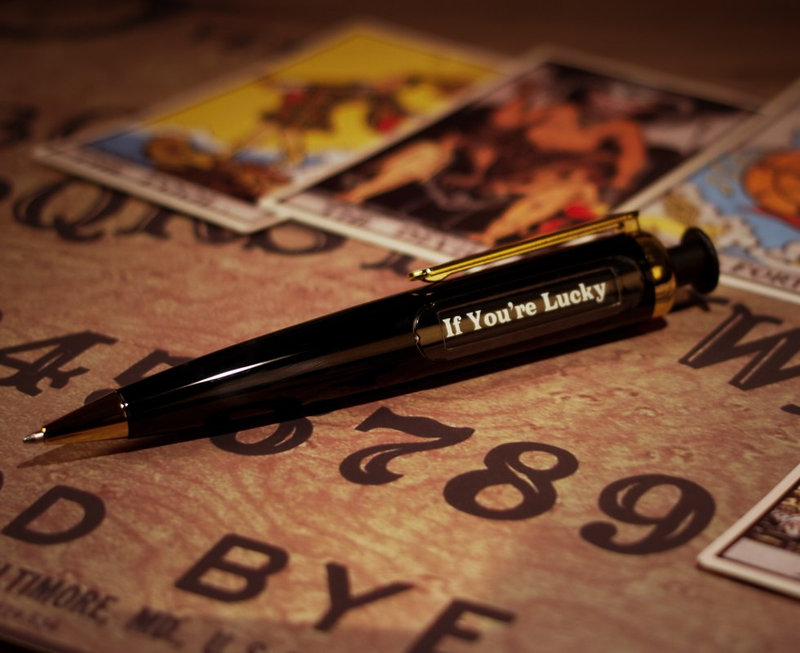 This post is brought to you by the atmost20 team, a team who shares an enthusiasm for cool items and who also have a knack for hunting them down on the internet. The team’s recommendations of items are here for your convenience and we hope you are equally excited about the stuff we collect to share with you. When you buy an item we feature, we may also get a share of the sale. This means we can keep bringing you awesome items at a price that’s even more awesome. At atmost20, items will always be ... wait for it ... at most 20! Share your thoughts or questions with the team by emailing us at theteam@atmost20.com.